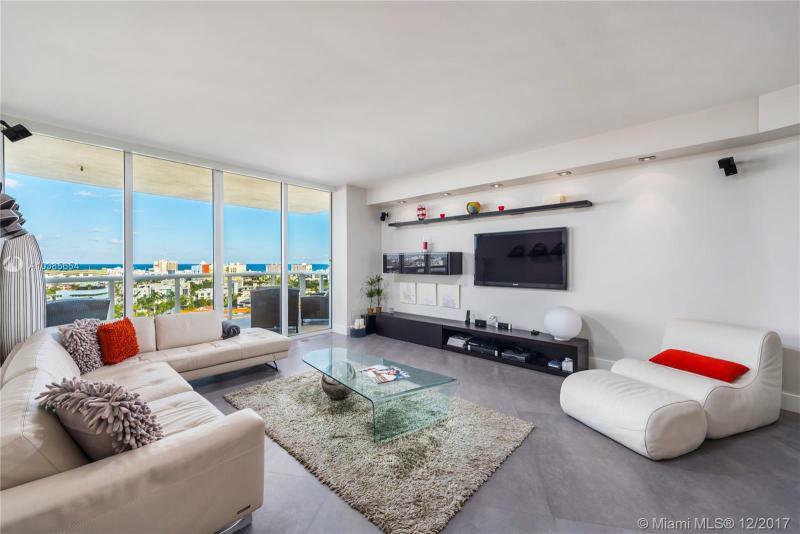 Constructed in three different tiers, the Murano at Portofino condo features 3 towers of 25, 31 and 37 floors each with a total of 270 units. 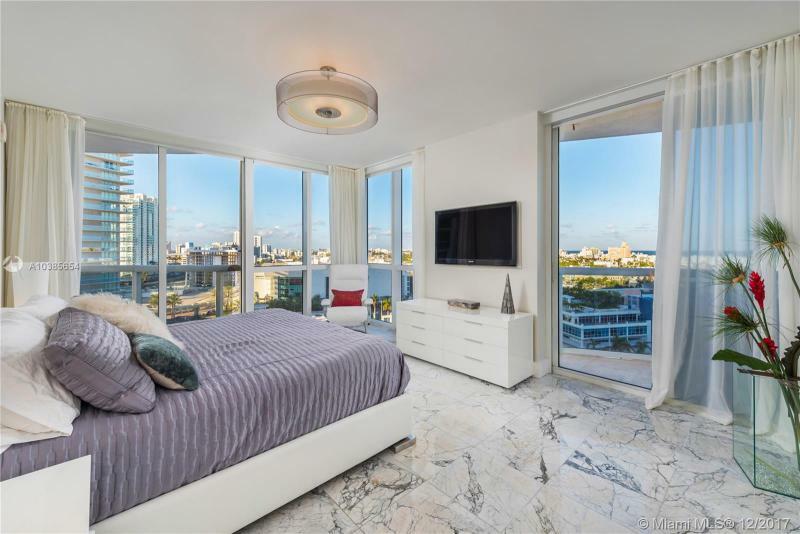 Built-in 2003 by Related Group of Florida, this luxury condo is one of the most upscale towers in the South of Fifth neighborhood. 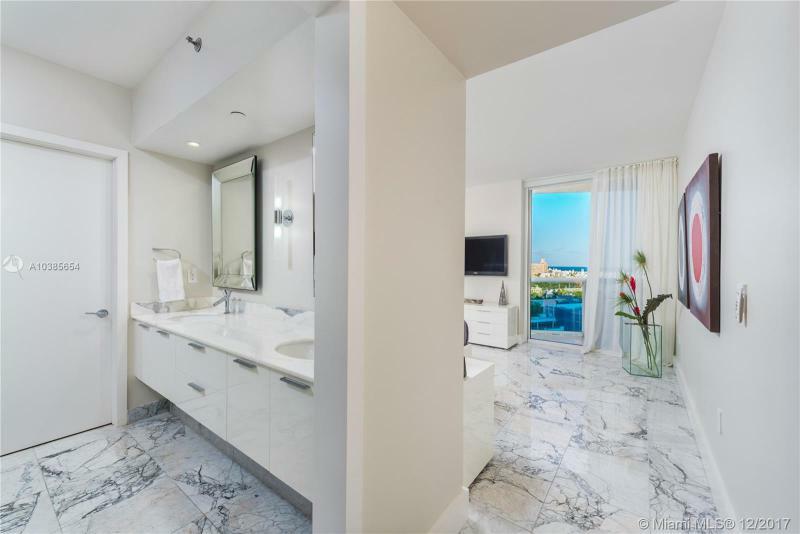 With units from one to four bedrooms ranging from 1,008 up to 3,990 sqft, the Murano Grande condo has a prime location overlooking Biscayne Bay from one side and South Beach skyline and the Atlantic Ocean from the other. 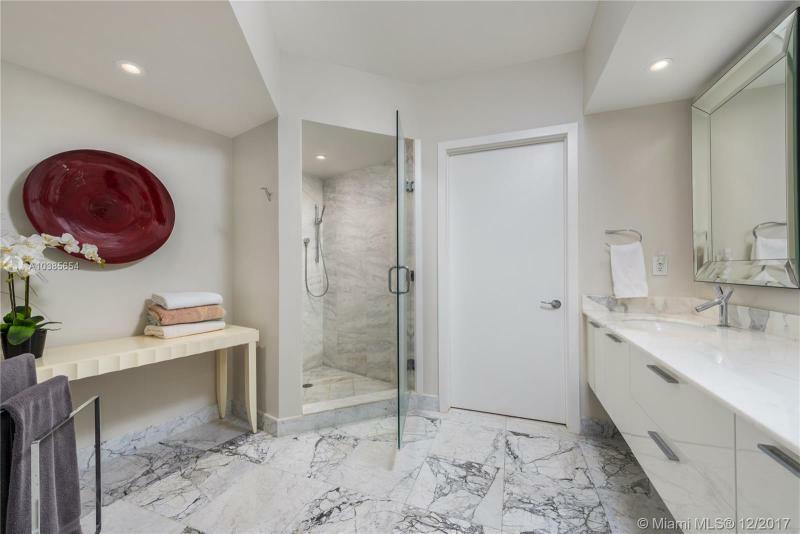 Each unit at the Murano Grande condo, has a private or semi-private high-speed access elevator, SubZero and Miele appliances, digital cable with included HBO, large balconies, bubble-jets tubs, Dellacasa kitchen cabinetry, and more! 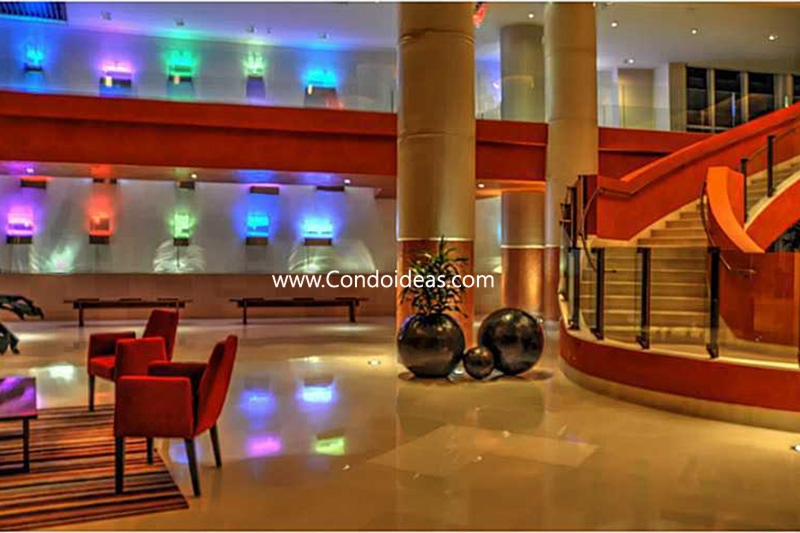 All this to assure you will enjoy the upscale lifestyle this condo is known for. When purchasing at the Murano Grande condo, you will be able to enjoy the most amazing services offered by the condominium such as the resort-style elevated pool, a professional sized tennis court, an amazing 2-story fitness center facing the bay, a dramatic lobby entrance with curving staircase, a multipurpose room, a residents-only spa, a hot tub, 24hrs security personnel, concierge and valet parking on-site. 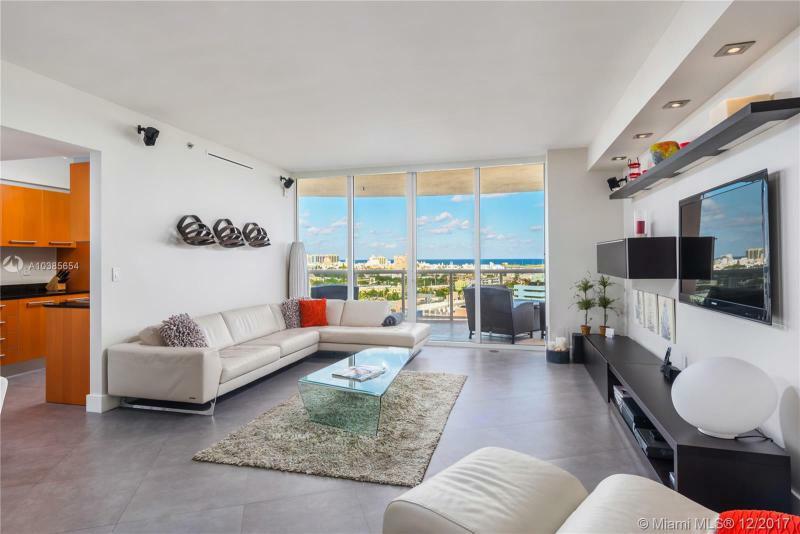 You will be more than covered at this unparalleled condo! 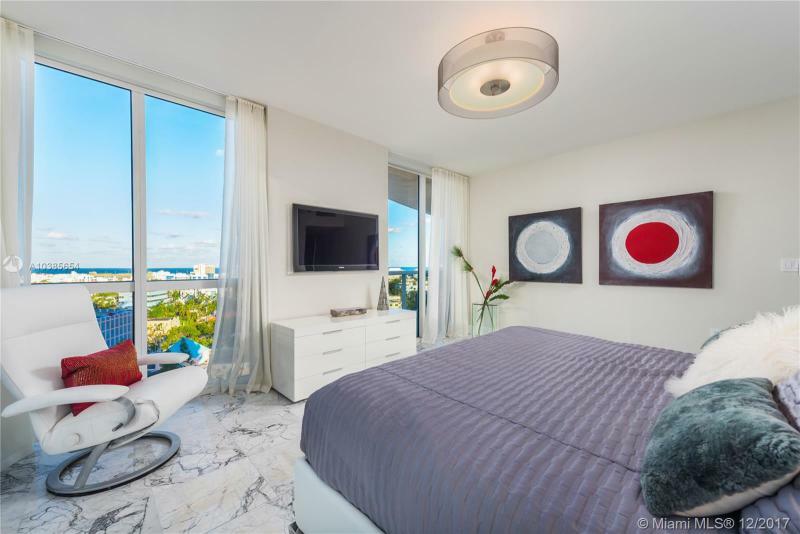 The Murano Grande condo, apart from offering the best list of amenities and services to its residents, is located in a strategic location in South of Fifth, with almost immediate access to the Mc. Arthur driveway that links Miami Beach with Downtown Miami. 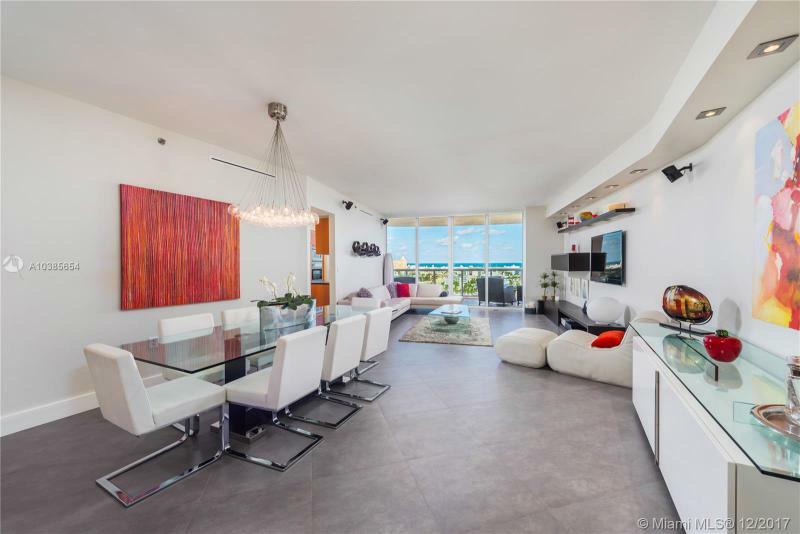 If you buy at this high rise, you will be able to access not only the most incredible restaurants and bars that South Beach is known for, but also the airport, Brickell, Fisher Island and more. But speaking of unique restaurants in the area, you could also be steps away from Joe’s Stone Crab, Smith & Wollensky, Milos, just to mention a few. 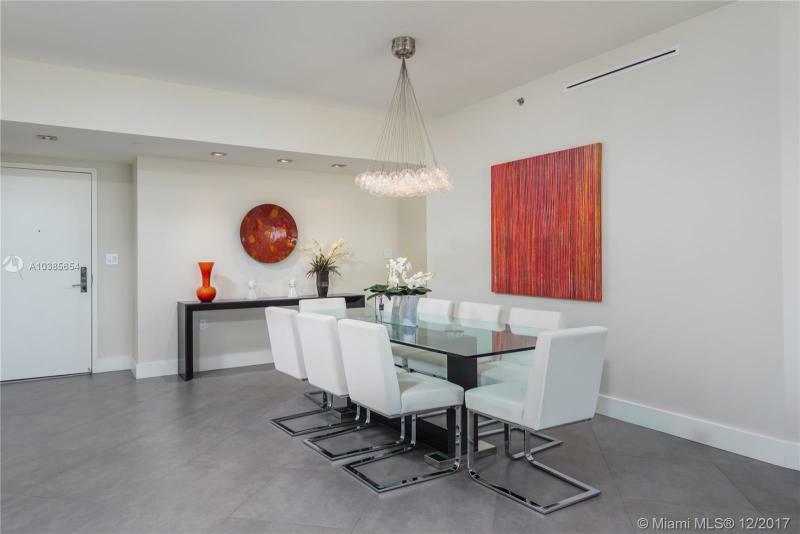 You could also be walking distance from the beach and from South Pointe Park. 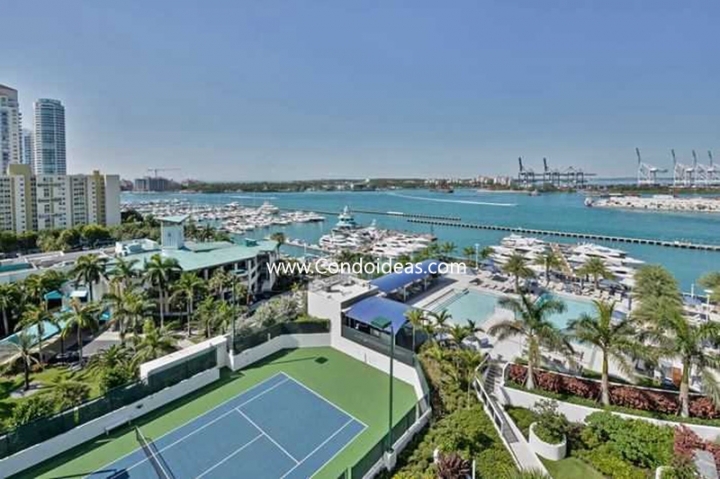 If you would like to schedule a showing to see the available units at the Murano Grande condo, come next door and say hi to us at The Yacht Club at Portofino lobby! We will be more than happy to help you find your dream home. 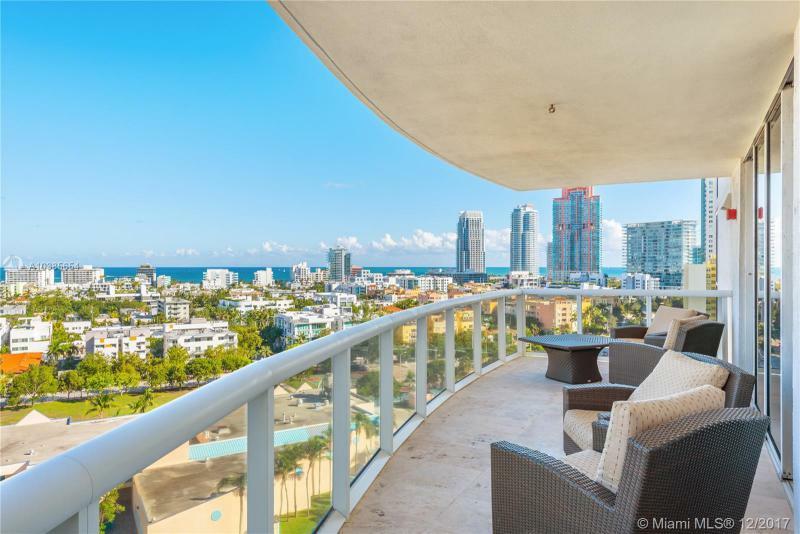 Close by, in the South of Fifth neighborhood, you should also check out the The South Pointe Tower and The Yacht Club at Portofino . If you are looking to purchase a unit at the Murano Grande, check out hereafter the list of available condos for sale. 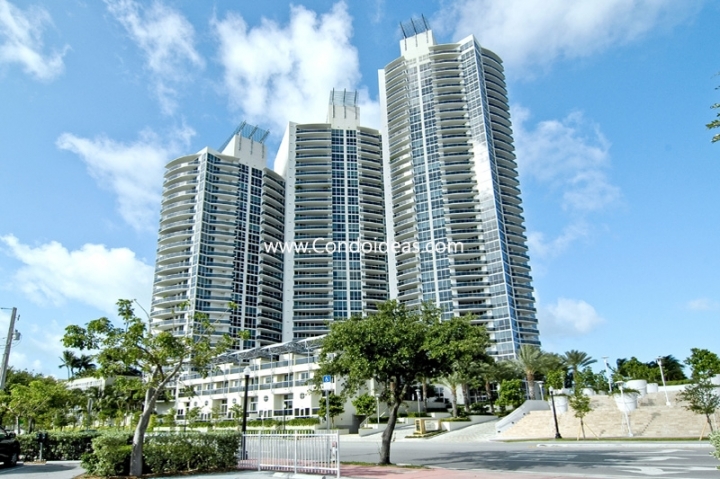 Today there are 37 units available for sale at the Murano Grande condo. The asking price starts at $527/sqft and goes up to $1,746/sqft. 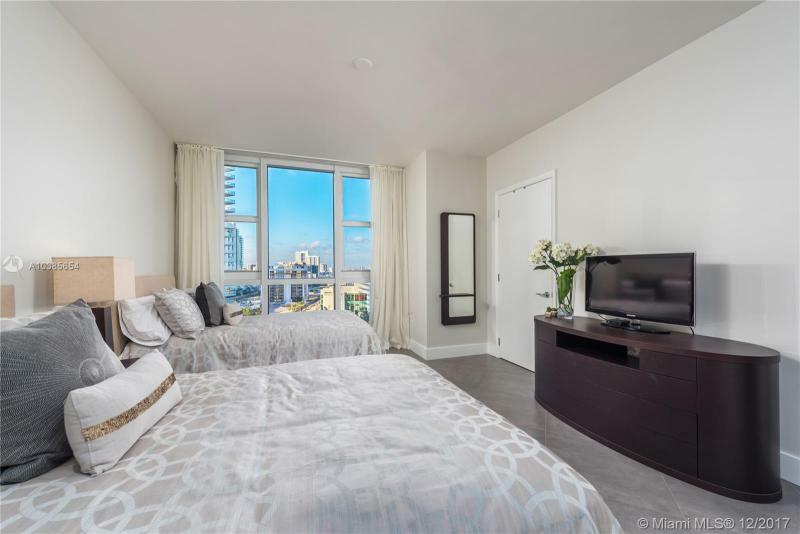 There has been a sales slowdown in the last couple of months at the Murano Grande condo, as there haven’t been any sales since February (unit #2607 got sold on January 31st). However, there is unit #501 under contract which apparently will break the bad streak. 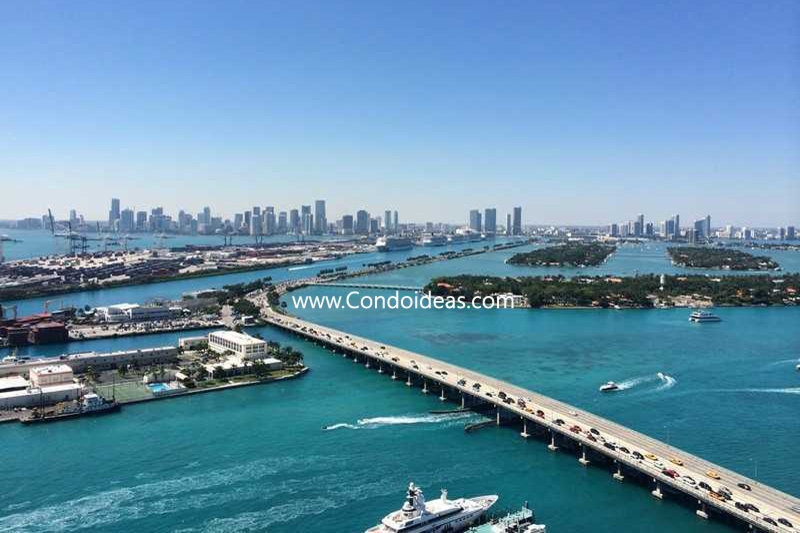 This bayfront unit was listed at $1.6 M and has been under contract for only a week! 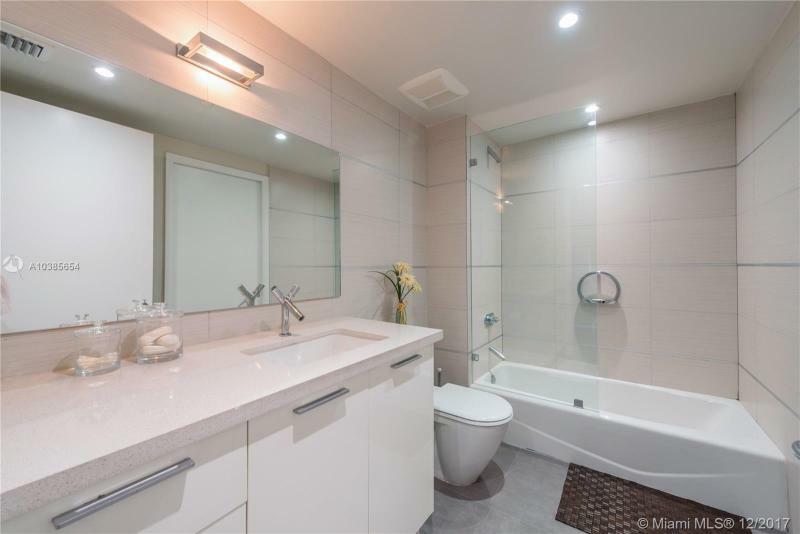 Come back next month and discover the sold price of this stunning unit. 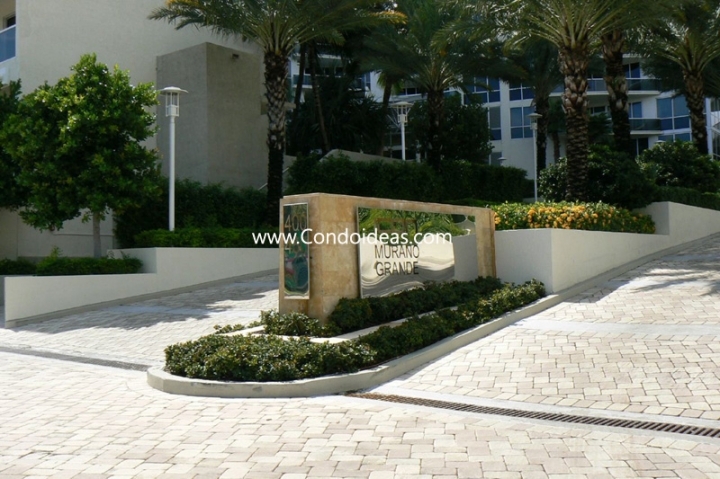 At the Murano Grande condo, the available units start with 2 bedrooms. If the views are not a No. 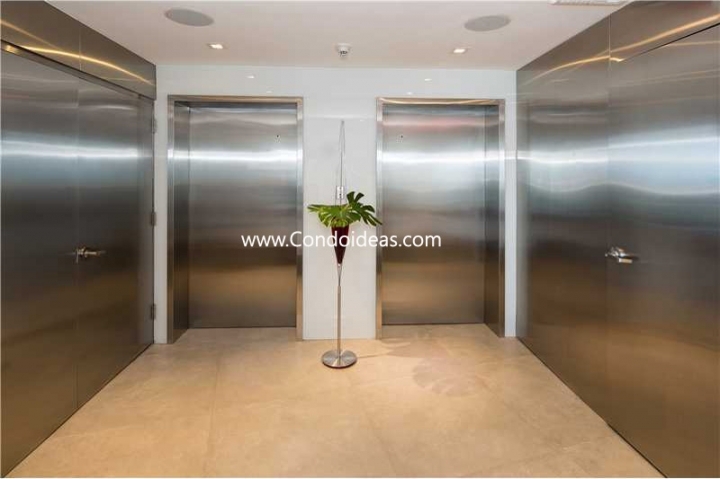 1 requirement for you when buying a unit, we would recommend you to have a look at unit #1609. Priced at $622/sqft, this fully furnished unit is the lowest-priced condo on a high floor. It actually does have ocean views. It was listed on the market almost a year ago, and we can see that the owner is motivated to sell, as the price has been reduced five different times for a total of 13% down. 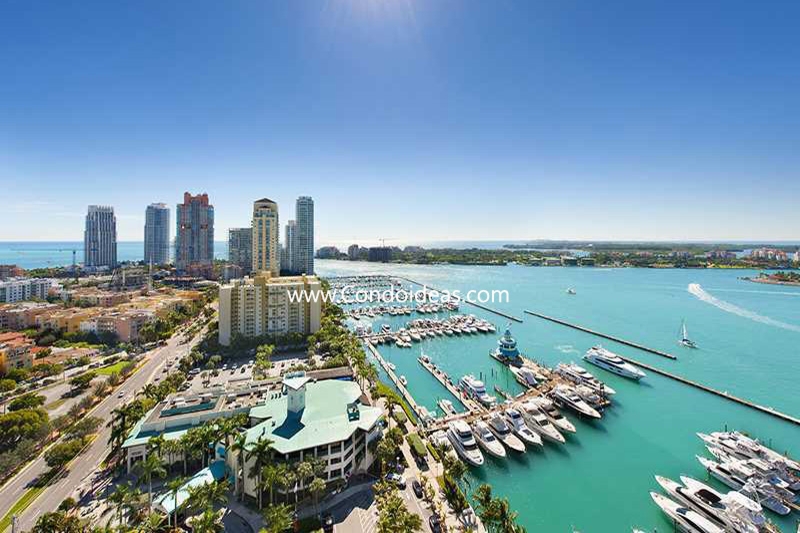 If, on the contrary, you are looking to buy a bayfront unit at the Murano Grande condo, our favorite 2/2 unit is #1402. 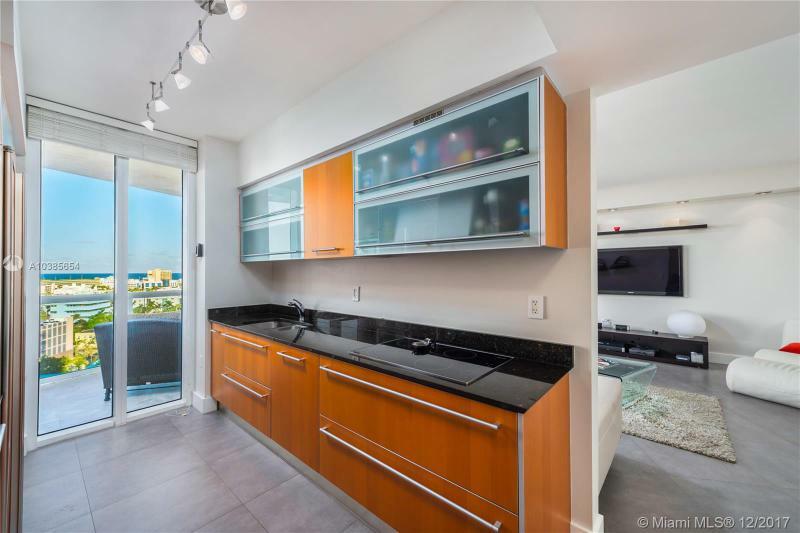 You won’t only have bay views, but as it is a corner unit, you will get panoramic views of the Ocean, South Beach, Miami Beach Marina, and Downtown Miami skyline that you could enjoy from 2 different balconies. 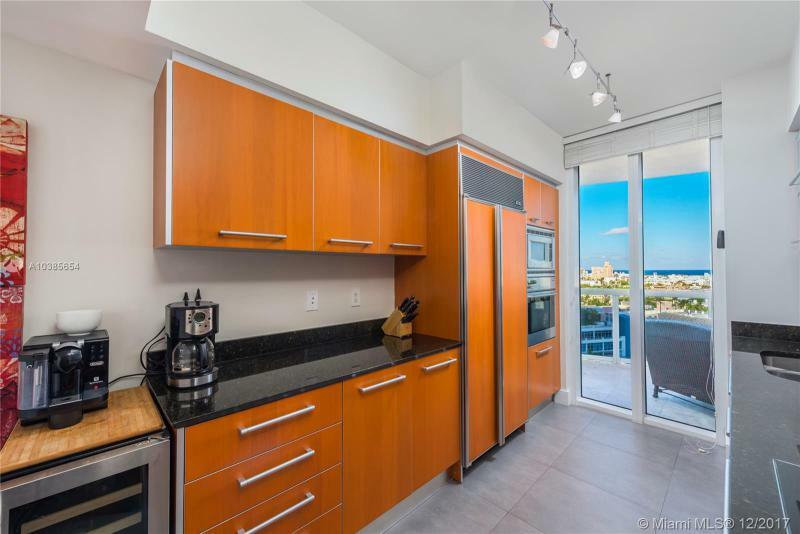 The unit has an updated kitchen and is listed at $744/sqft. It was listed on the market at the beginning of the year and since then the price has been decreased a 13 %. 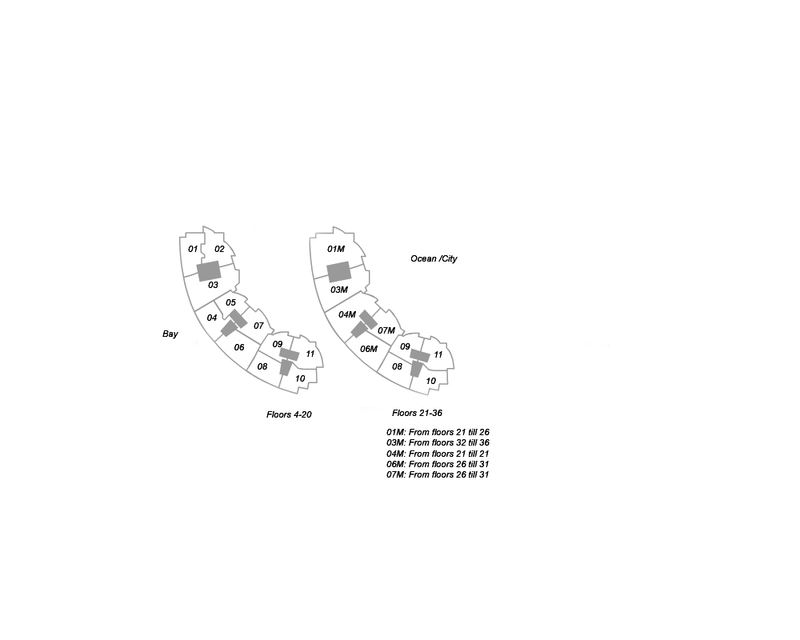 If you are looking to purchase a 3-beds unit, our favorite unit is #1206. 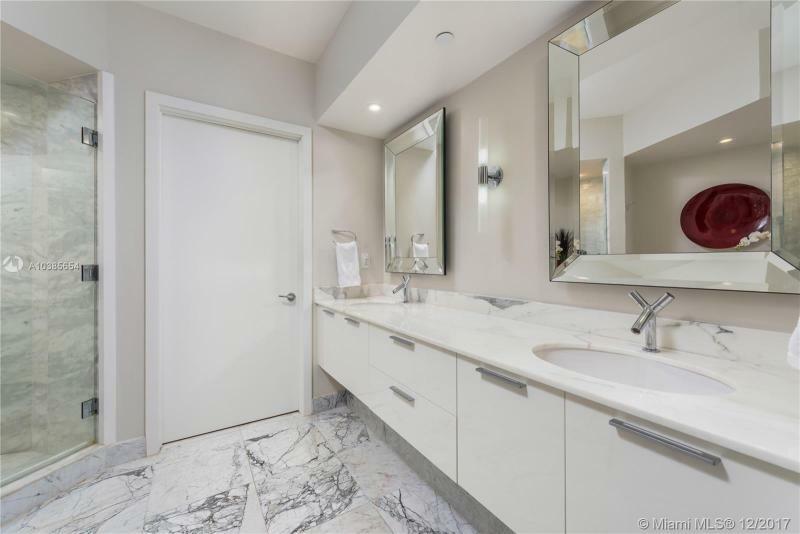 Apart from being the most affordable 3/3 at the Murano Grande condo, it has been completely and nicely remodeled. 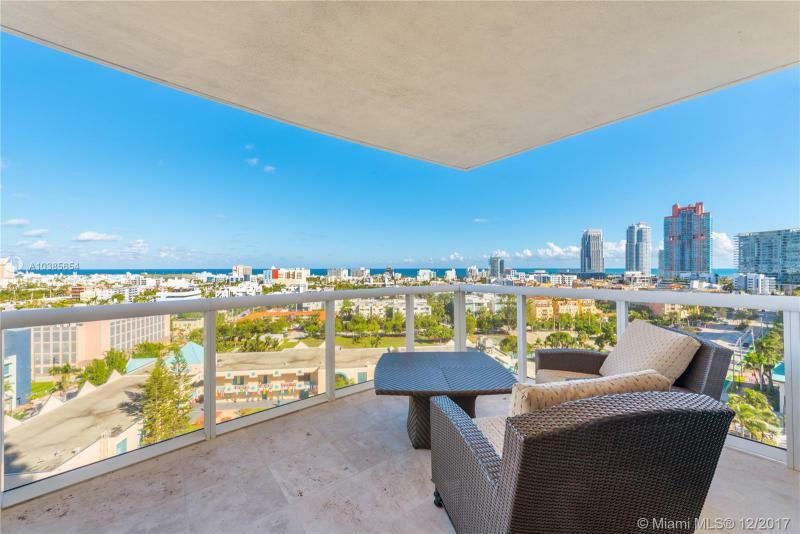 You could have marvelous bay and Miami city views from the large balcony that goes through the entire unit. 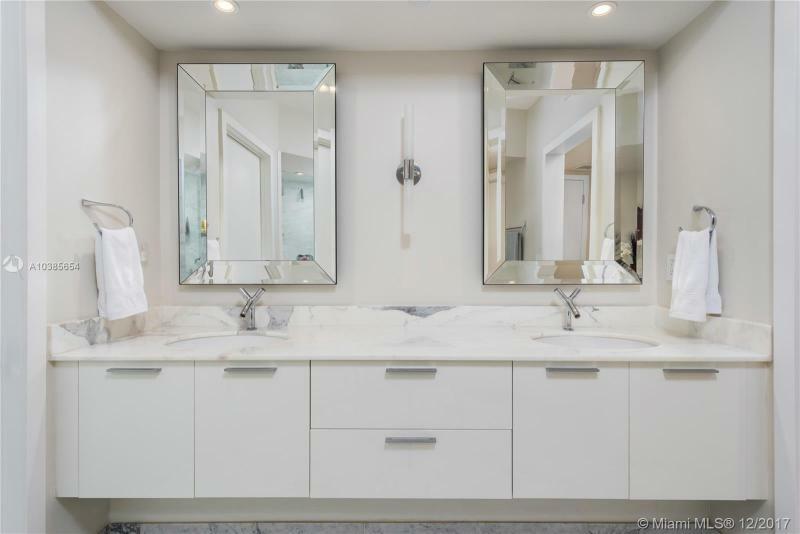 It has been on the market for a year now, and the price has been reduced by $300,000. The owner might not be too flexible from the current price as the unit was bought in 2012 for only 4.7% down the asking price. The Murano Grande provides paradise living: spacious interiors, privacy, comfort and views! The Murano Grande offers great views and great amenities. What a great comfort to have your own private elevator. At the Murano Grande the view is amazing especially from the units facing the bay. If you want to enjoy a great gym I can tell you that this two-story health and fitness center is THE right place to go to. Of course the tennis court and Olympic pool are also remarkable amenities that I love.